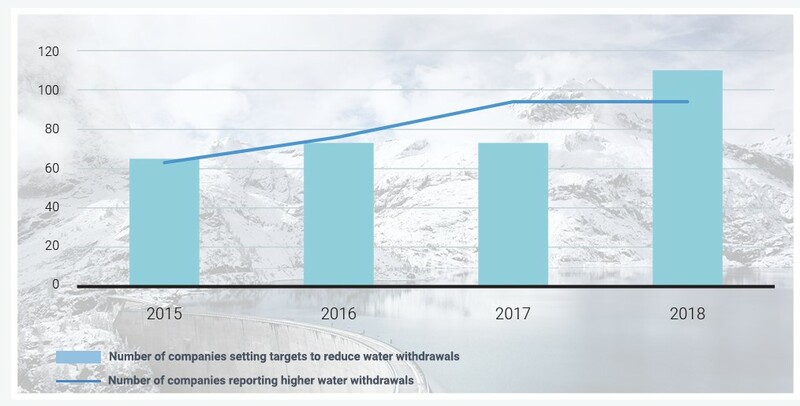 With industry accounting for 19% of global water withdrawals and a further 70% coming from agricultural supply chains, companies have a massive role to play in meeting the global water goal – SDG 6. 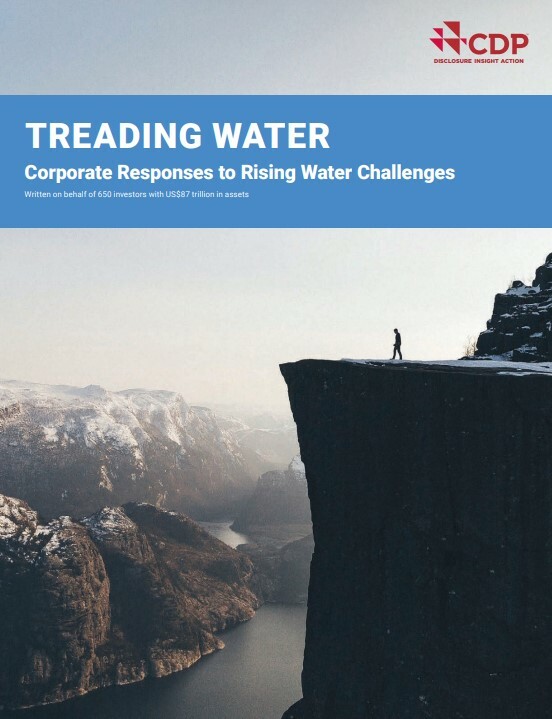 And with three in every four jobs globally dependent on a stable supply of water, and companies reporting US$38billion in water-related financial losses in 2018, there is a clear economic imperative to act. One area where many companies continue to underperform is when it comes to incentivizing boards to better manage water issues. 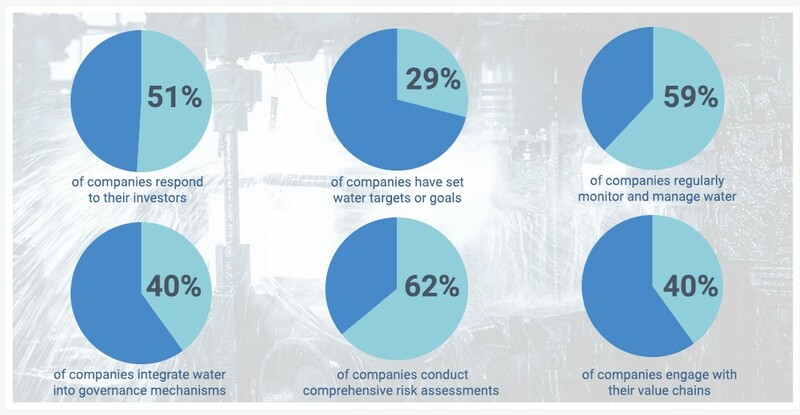 Despite 93% of companies in the most at-risk5 industries – such as mining and electric utilities – saying they have board-level oversight of water issues, just 31% have incentives in place for C-Suite executives. Hey Buddy!, I found this information for you: "World’s largest companies using more water despite rising risks". Here is the website link: https://www.duurzaam-ondernemen.nl/worlds-largest-companies-using-more-water-despite-rising-risks/. Thank you.